Asafoetida Powder is a very pungent spice, common in Indian cuisine, which acts as a flavor enhancer. Its sulfurous aroma mellows when cooked, tasting like cooked onions or garlic. 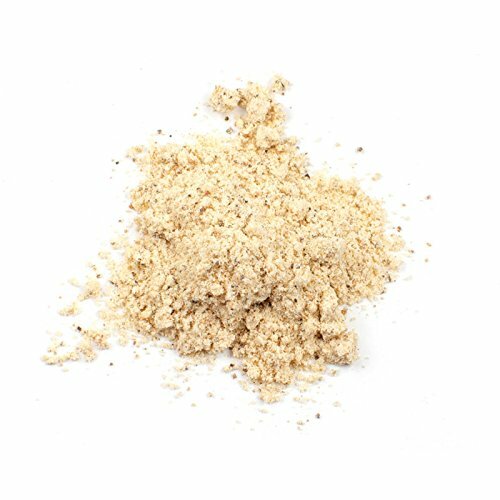 Asafoetida Powder is a very strong, pungent spice, common in Indian cuisine, which acts as a flavor enhancer in dishes such as curries and stewss. Its strongly sulfurous aroma mellows significantly with cooking, producing a flavor similar to cooked onions or garlic.